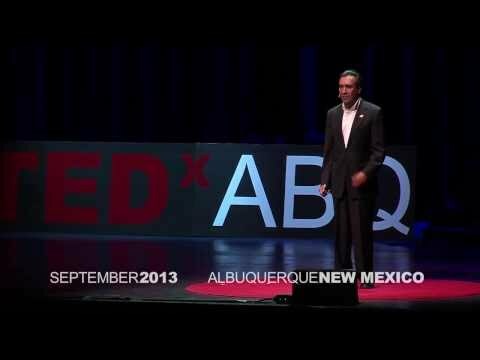 “Project ECHO is working to improve health care for underserved populations all over the world, and to do it fast,” Dr. Arora said during his TEDx presentation in Albuquerque last month. With more than 2,000 people in the room, Dr. Arora described how the ECHO model began in rural New Mexico and how it is quickly spreading around the globe to help clinicians on the front lines of care learn new skills and do more for more patients. Watch Dr. Arora’s TEDx presentation and hear his vision for the future.